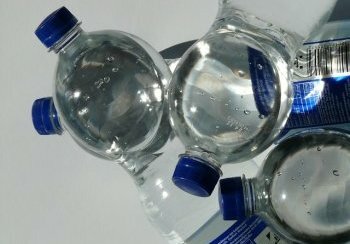 Nestle says that the new packaging will spread awareness about conservation and how it negatively effects the sales of Nestle bottled water. “Conservation is bad for the environment of bottled water sales and we need to make sure that in this economic climate we preserve as much of the market share as possible or our winter bonuses won't pay out” Rogers says. So readers what will you do to help Nestle survive this drought of inattention?